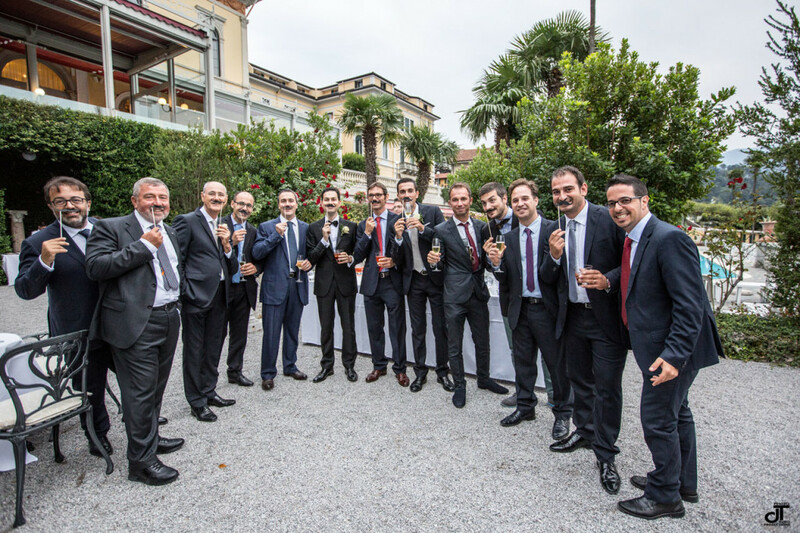 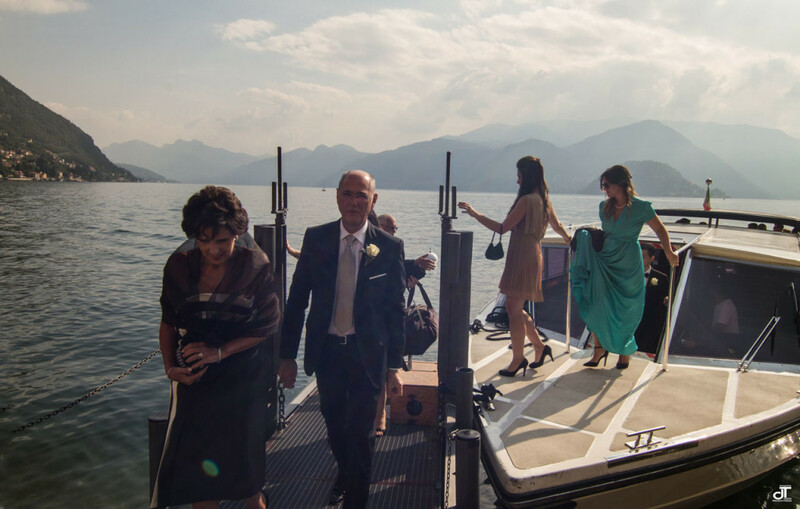 A fantastic wedding on Lake Como. 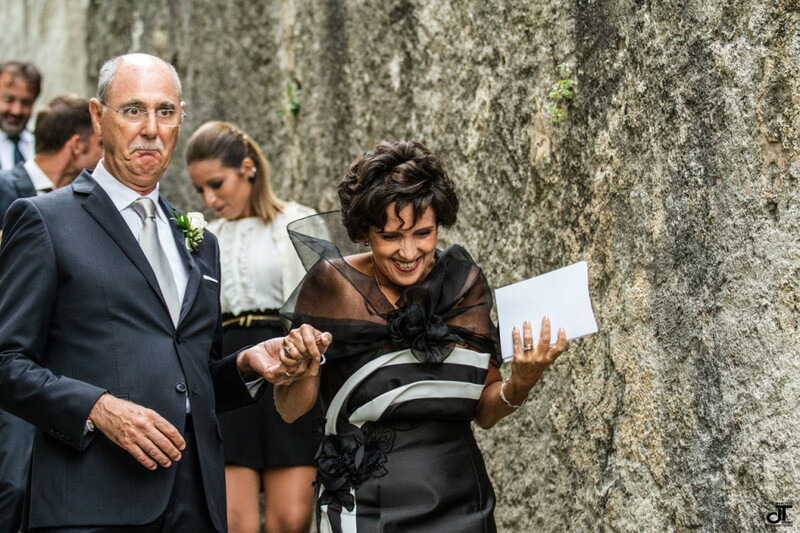 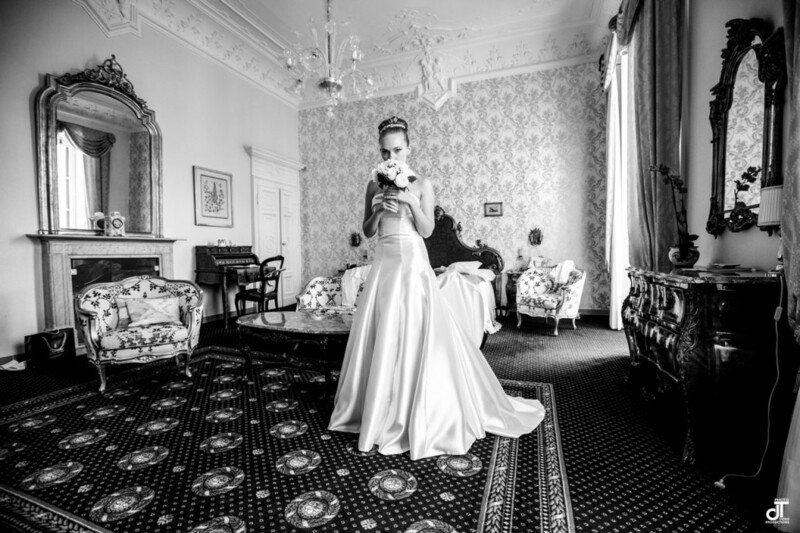 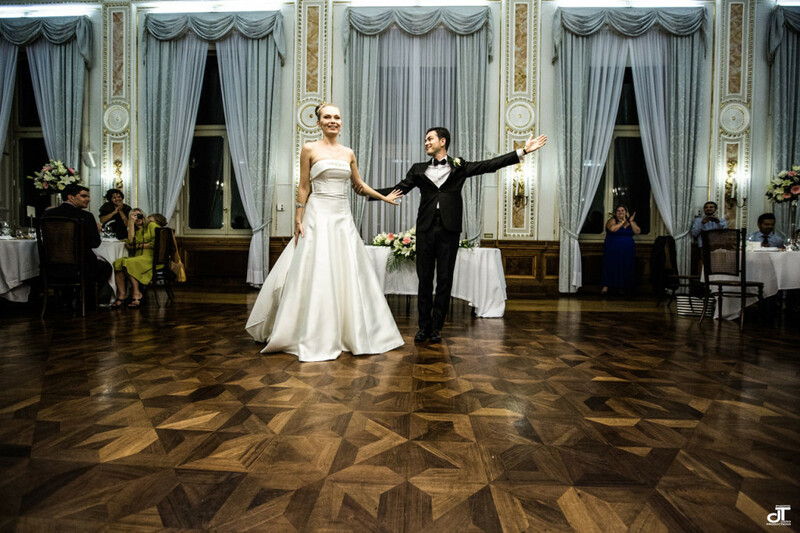 I am very happy as a photographer of weddings to have realized this amazing wedding for Zoia and Vito. 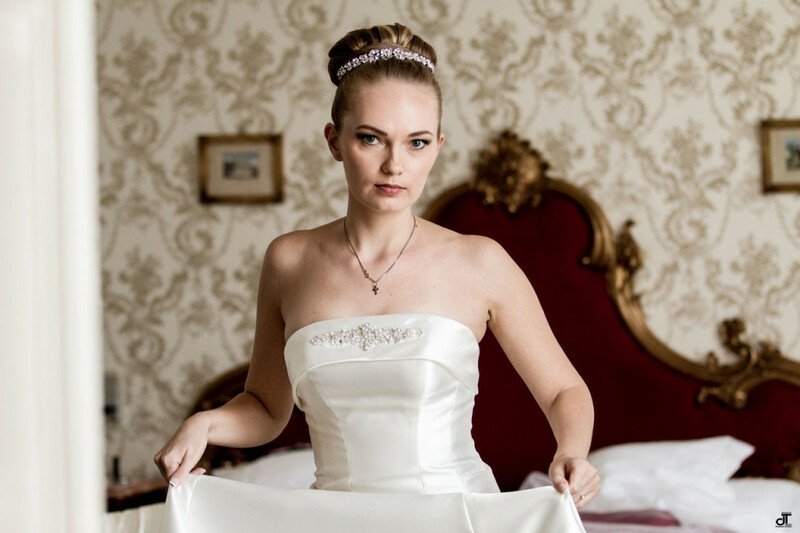 Zoia is a fantastic girl, a perfect model (look the photos!). 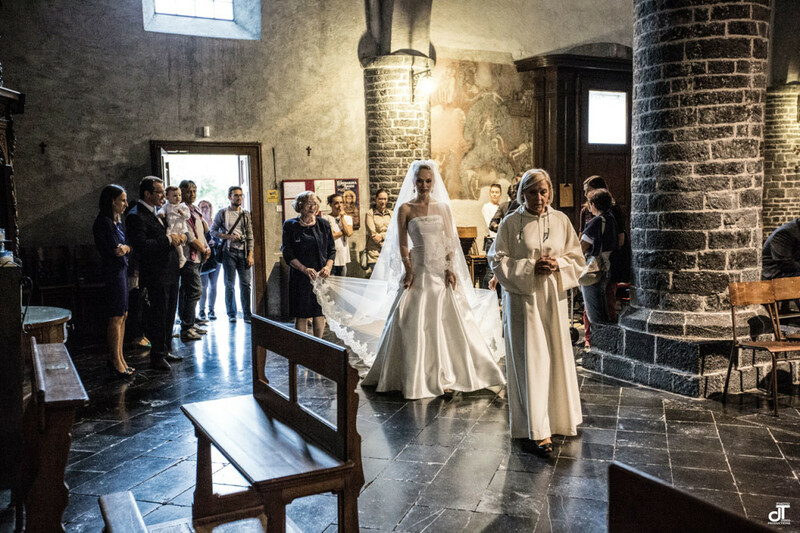 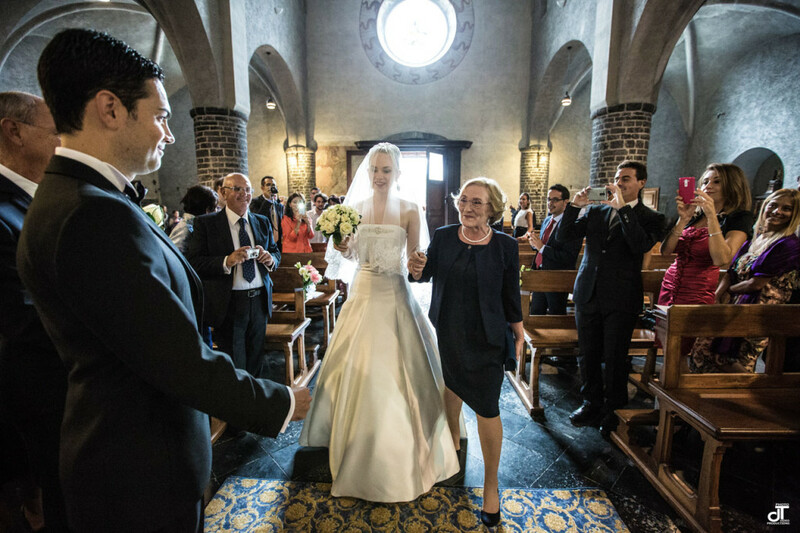 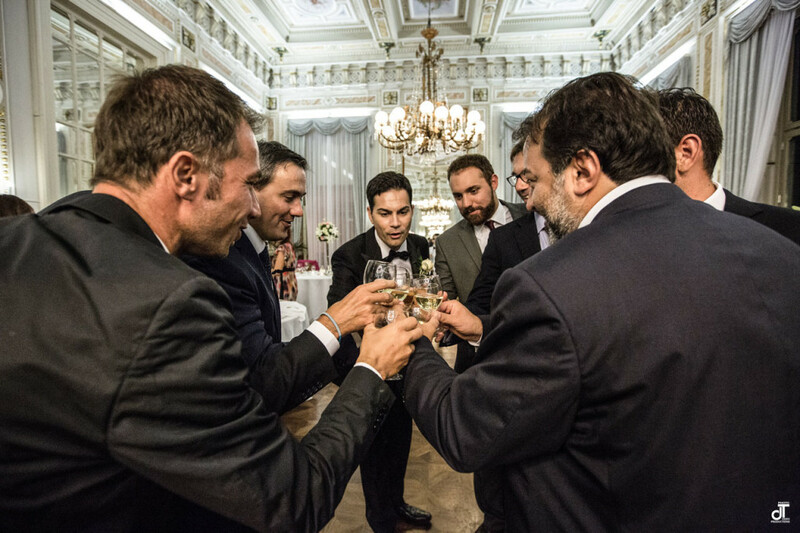 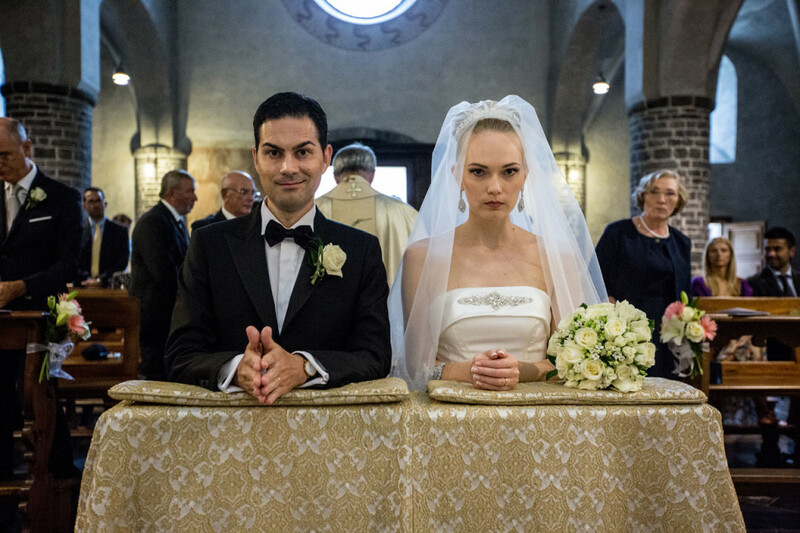 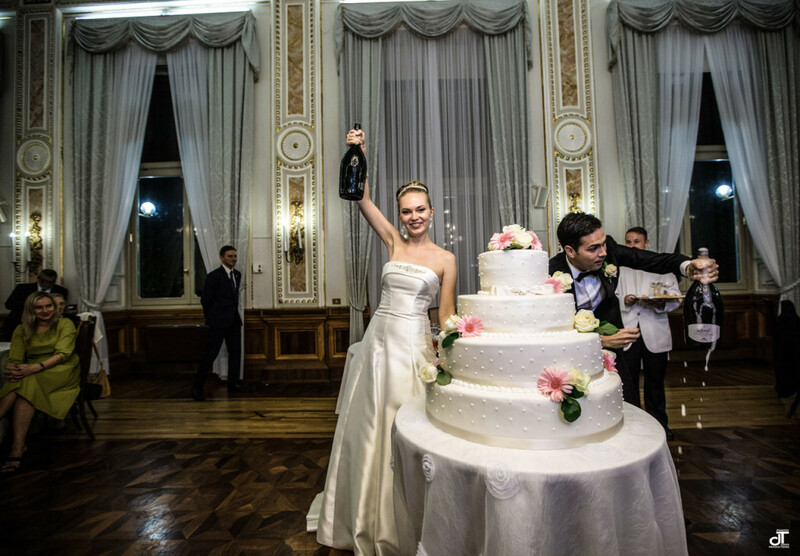 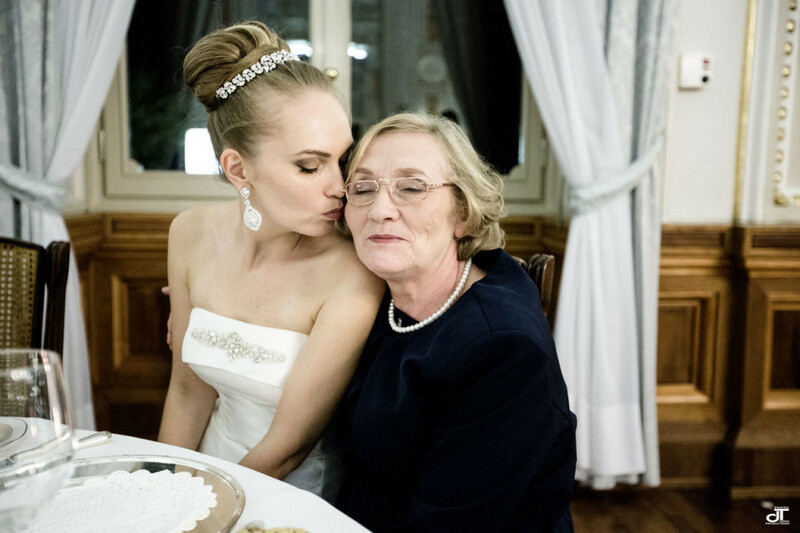 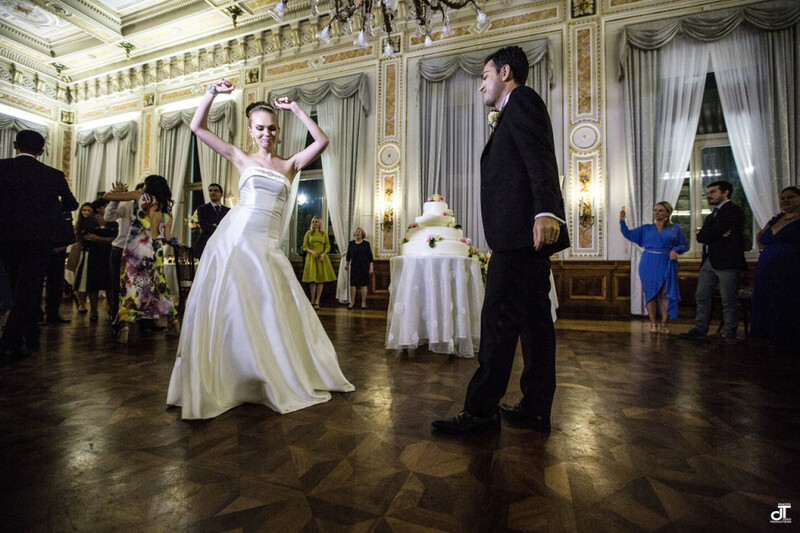 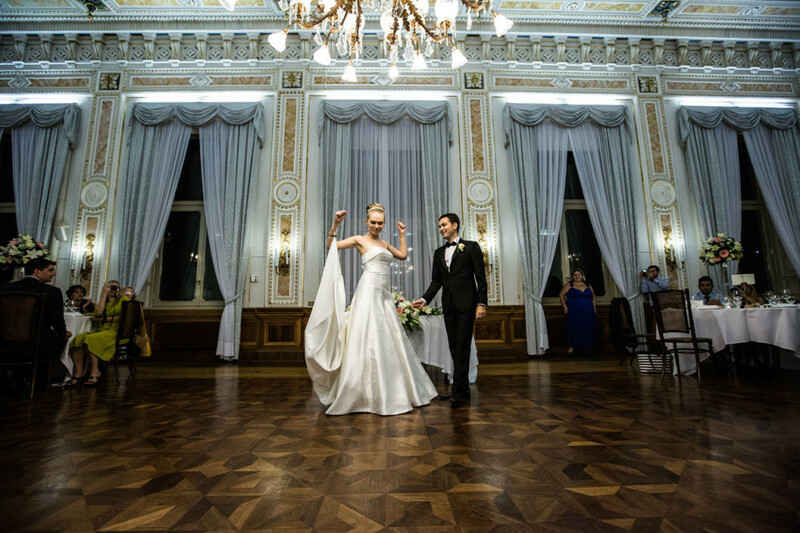 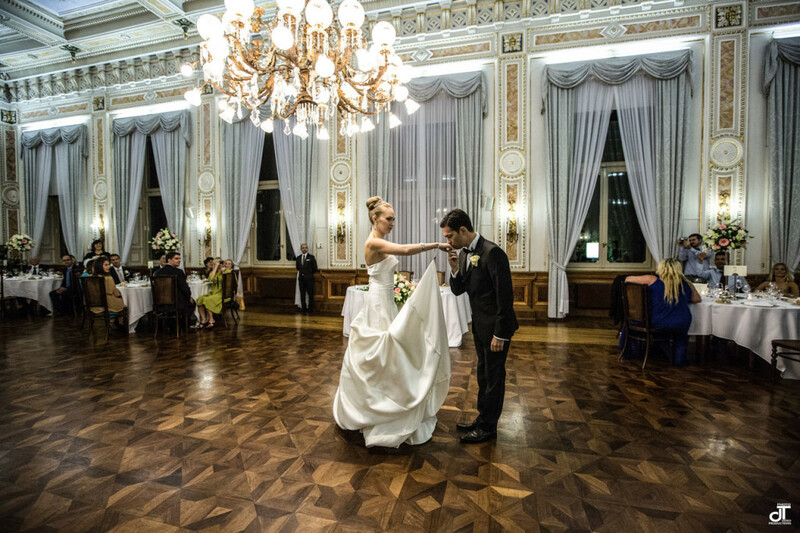 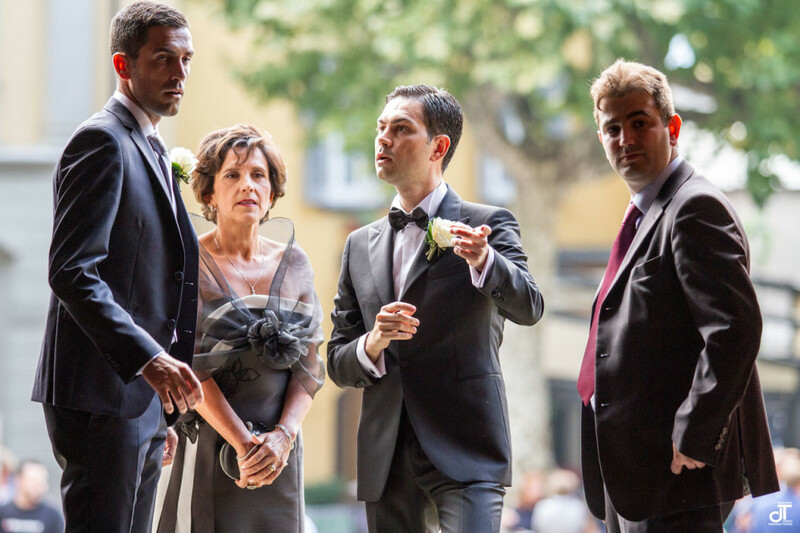 The ceremony was in Varenna in lake Como, the reception, party in Grand Hotel Villa Serbelloni in Bellagio, Lake Como. 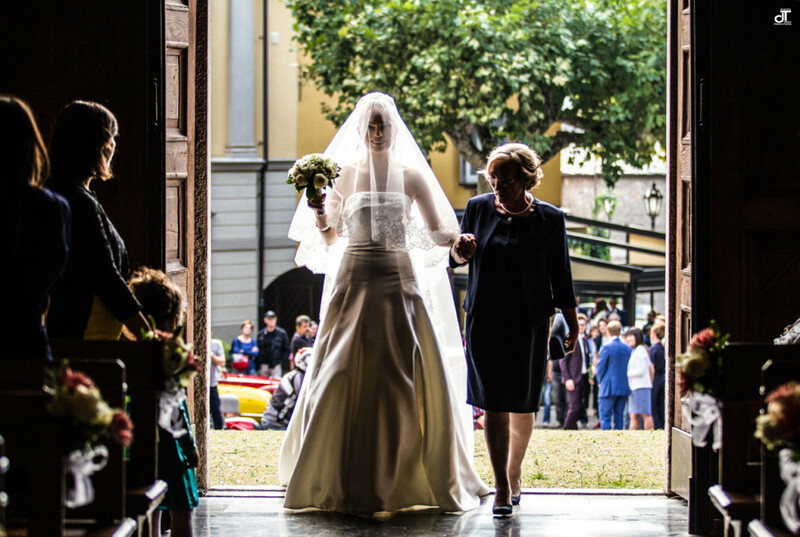 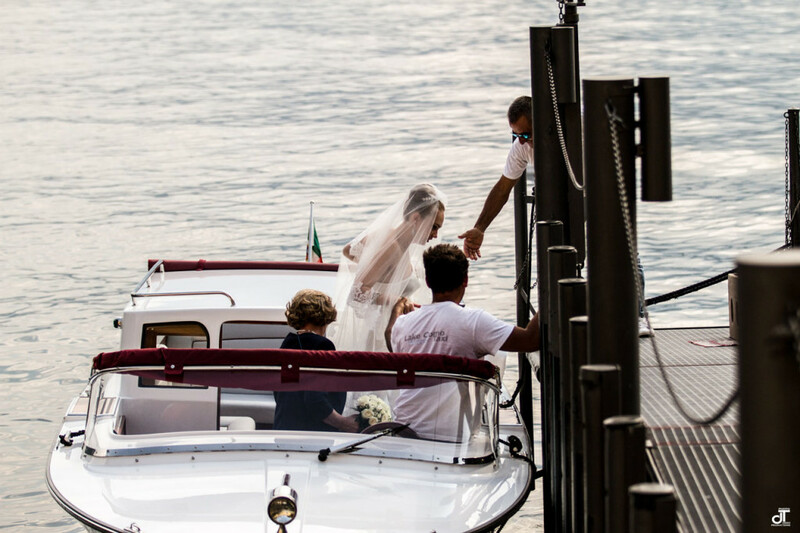 Good vision by Daniela Tanzi lake Como wedding photographer. 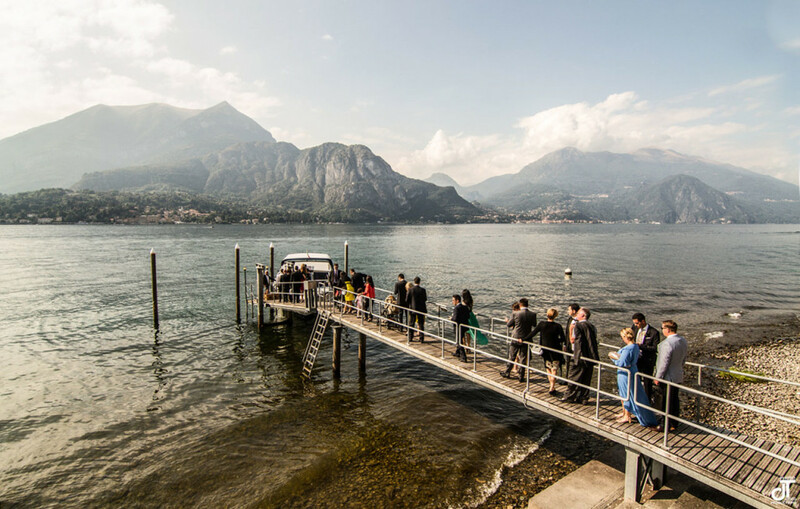 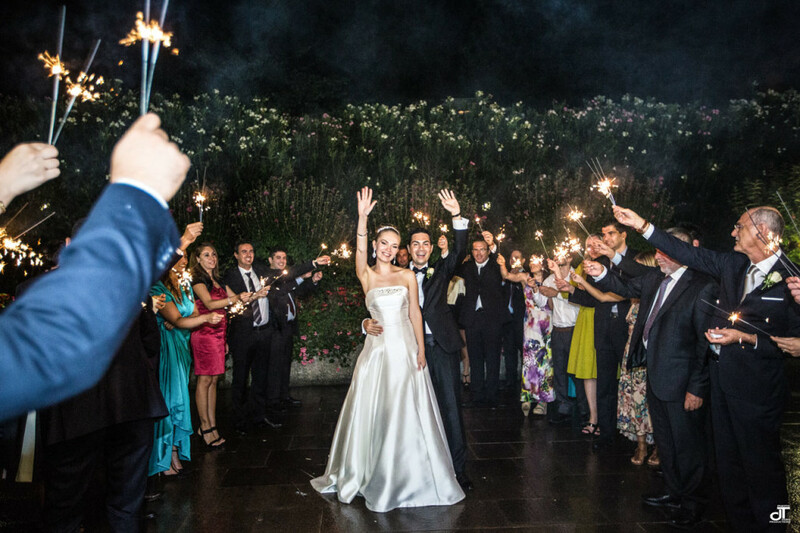 This is a wedding dream, luxury and style on lake Como. 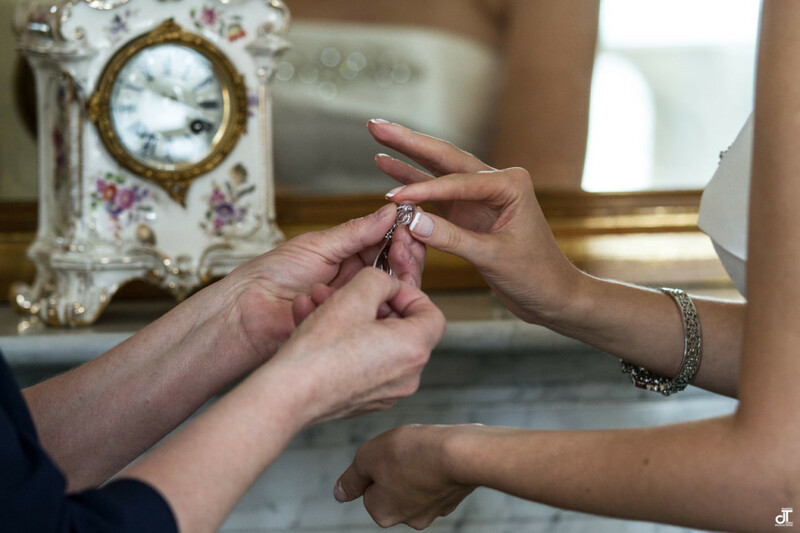 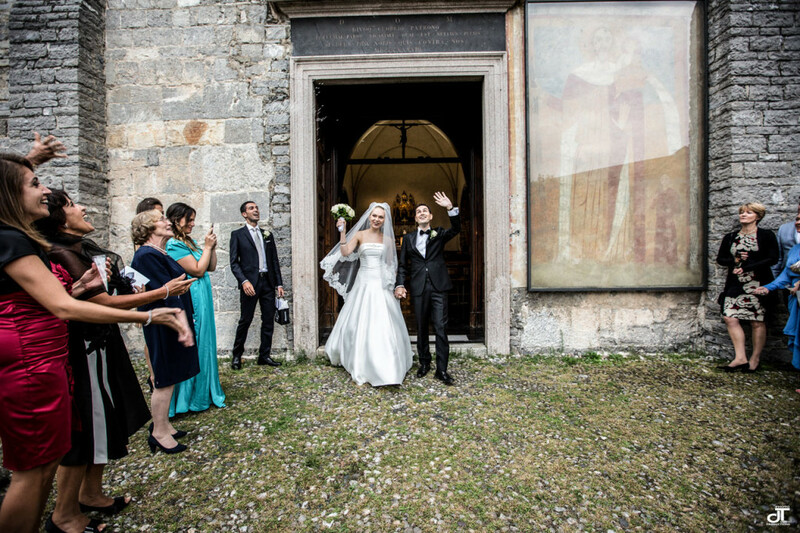 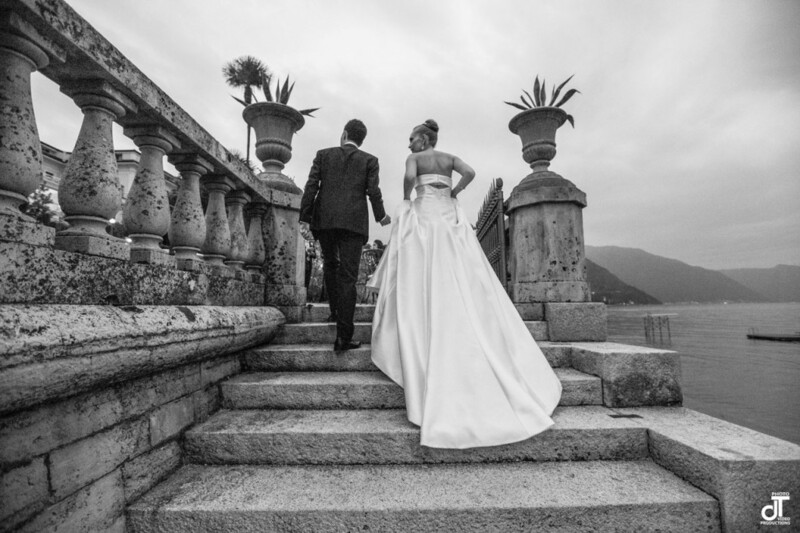 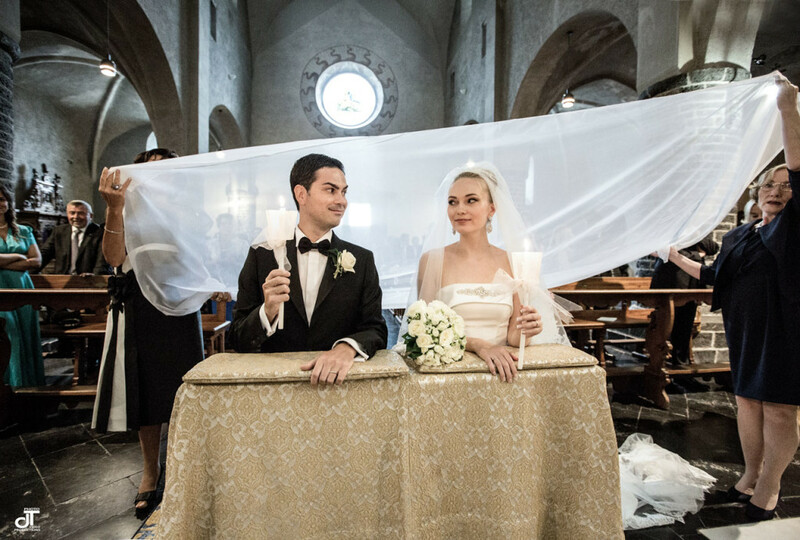 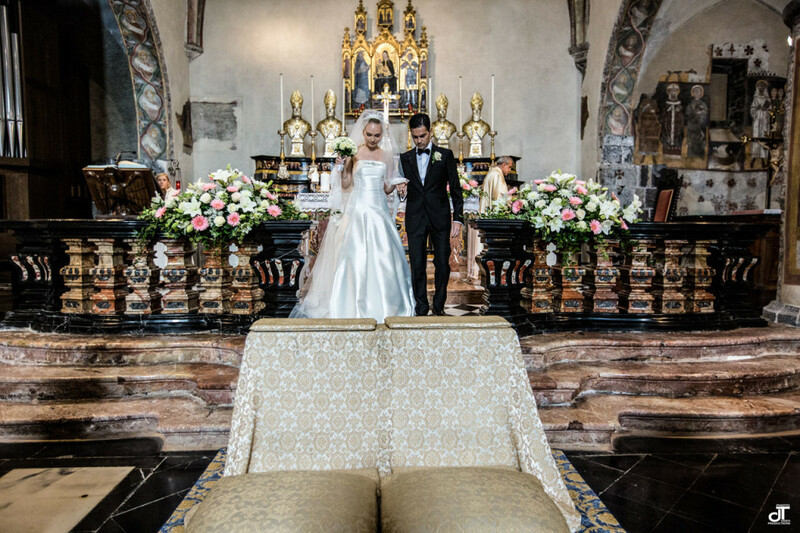 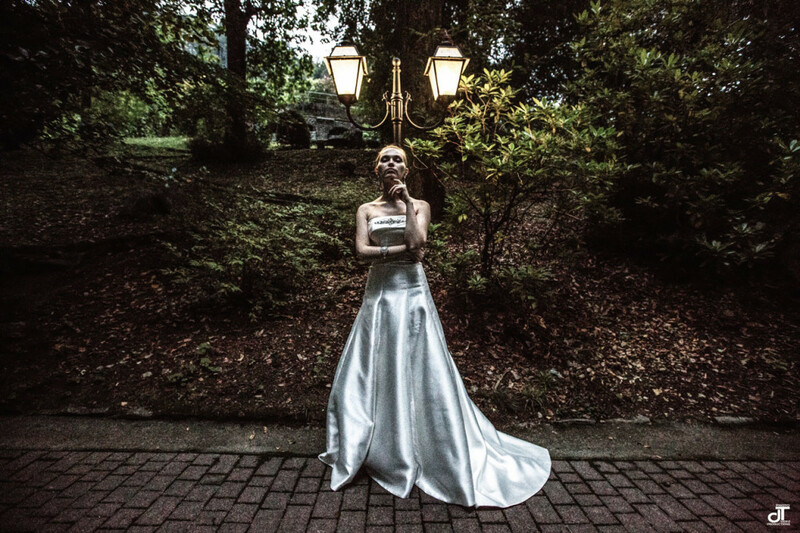 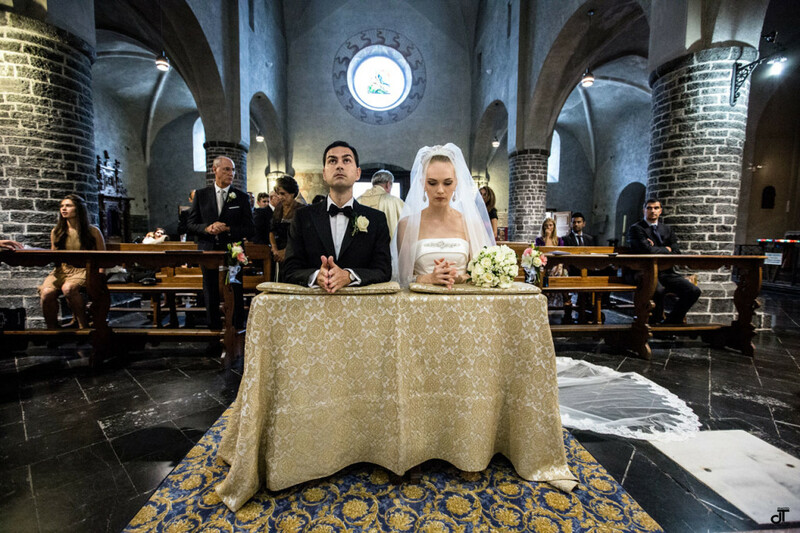 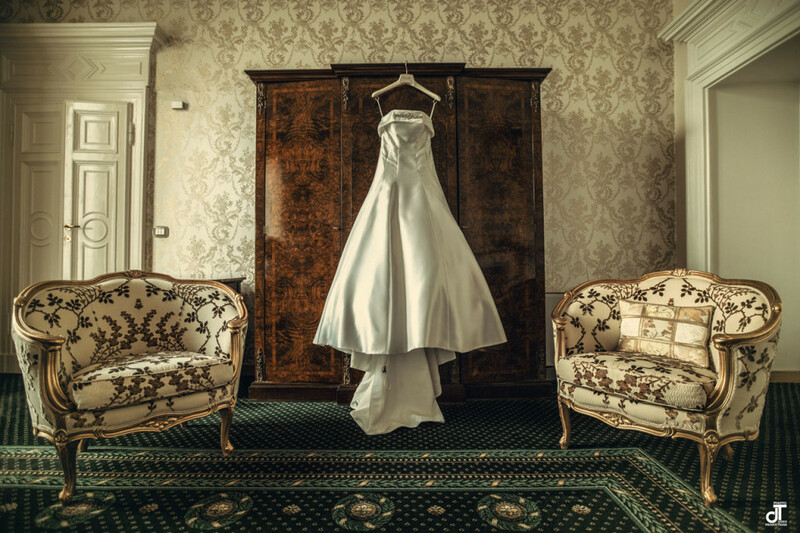 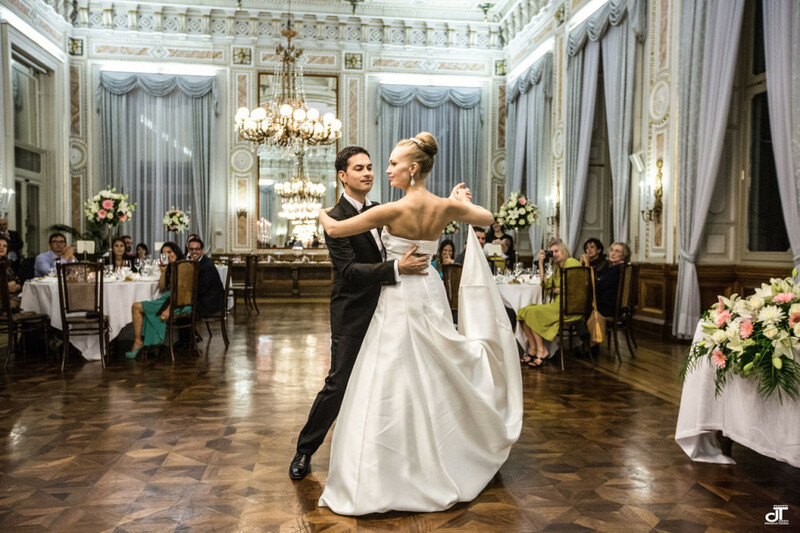 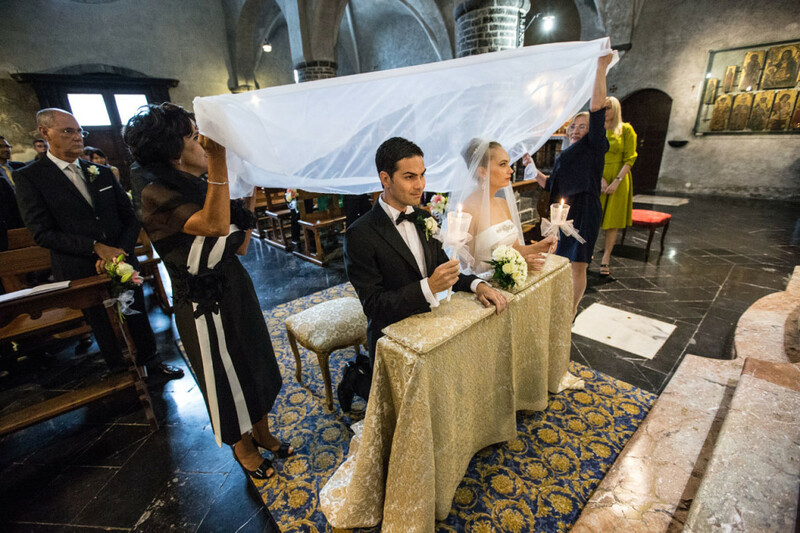 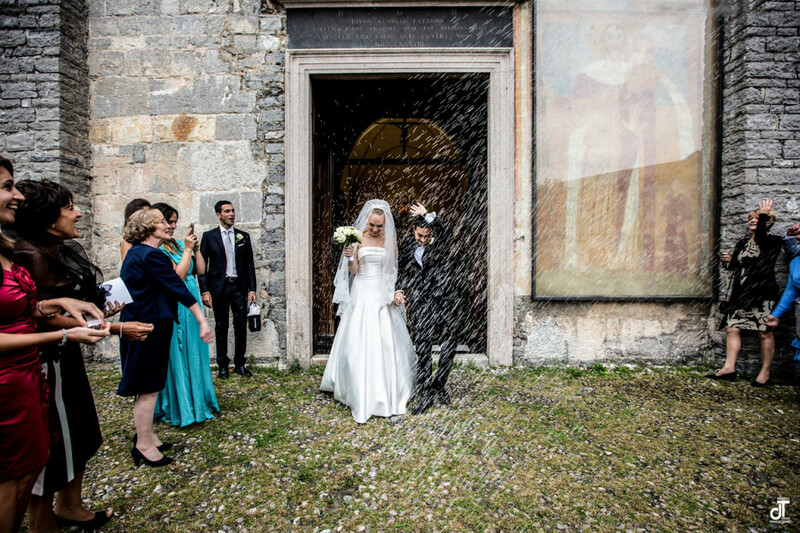 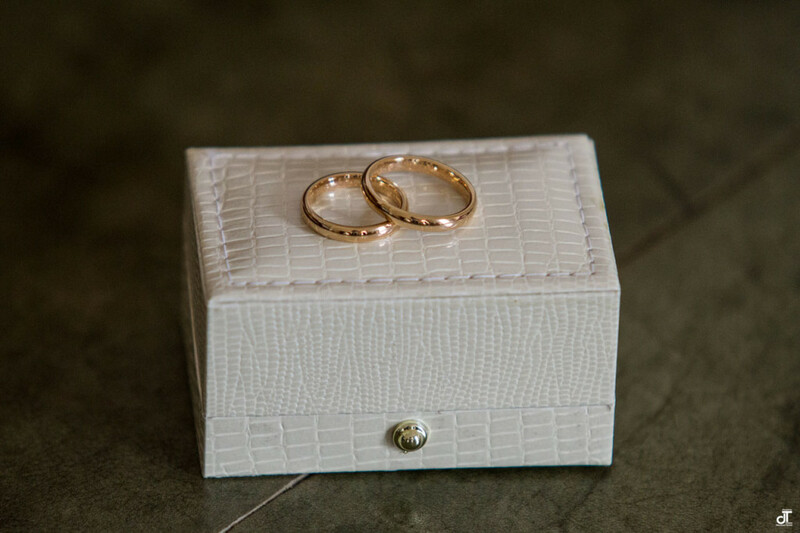 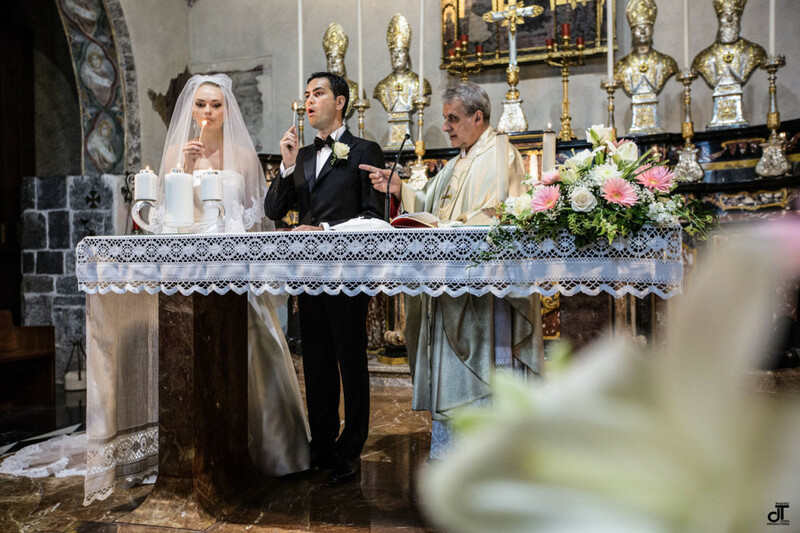 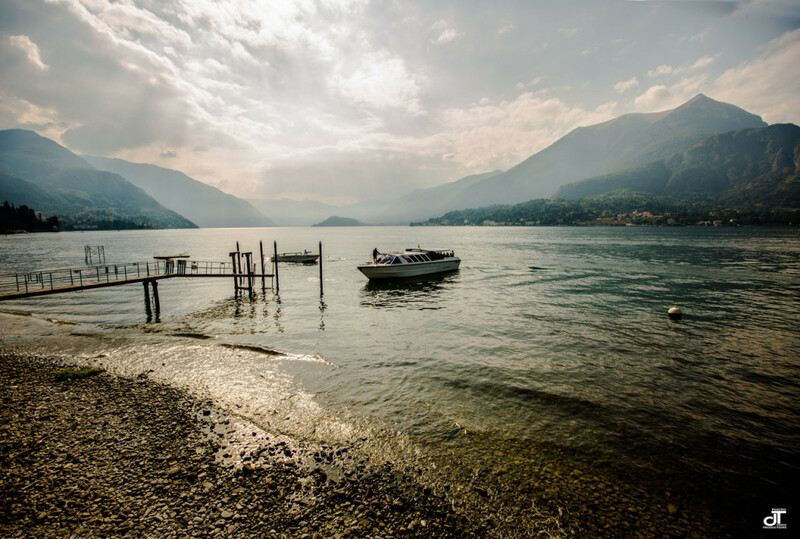 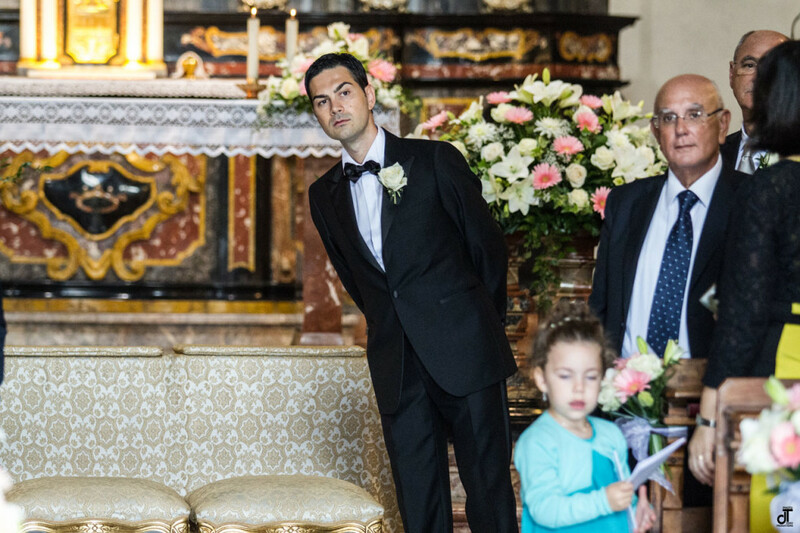 A destination wedding on Lake Como Italy is all about elegance and luxury.